Psychomotor Development Retardation (PDR) is the slowing down of thought and reduction of physical movements in a child. During the first year of life PDR can be distinguished in two different ways: a benign nonspecific, and a specific one. In the former case, the specific retardation is always due to a damage to the brain structures and their functions. Children reach developmental milestones at their own pace. Minor temporary delays are usually no cause for alarm. An on going delay or multiple delays in language, thinking, and motor skills can create challenges in a child's everyday life however there are a wide variety of support systems available. There is a wide variety of support and educational programs that can help both children with PDR and their familes. Most programs start with intervention in infancy. 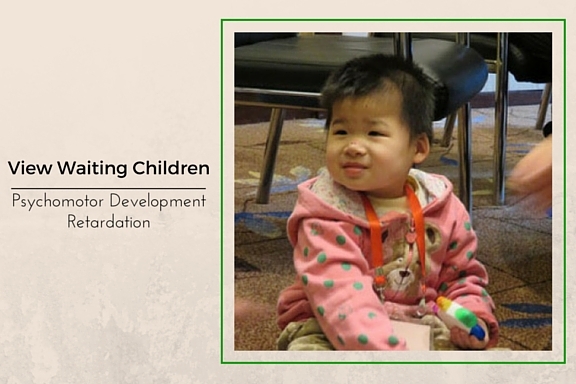 Through these programs children can continue to grow and develop in the areas of sensory skills, social skills, self-help, motor skills and language and congnitive abilities.